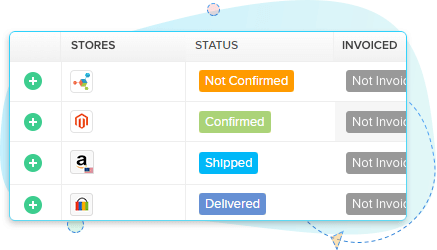 Orderhive is all you need for batch order processing, order tracking and create shipping labels with ease. 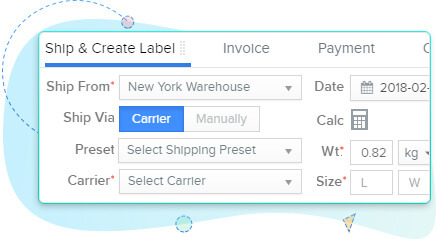 Apply actions in bulk for product import, export, product update and various other actions for fast order processing experience. 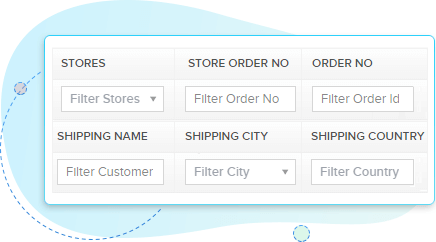 Filter orders with respect to shipping status, payment, and various other factors to reach the desired order and apply relevant action. 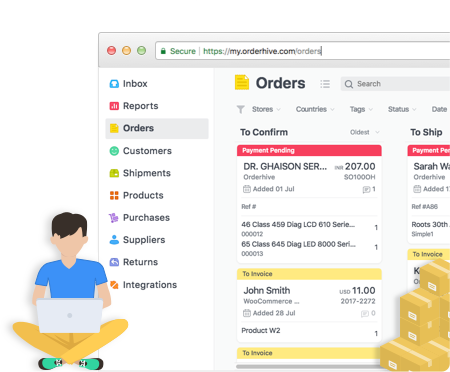 Orderhive is an efficient order tracking software to create your own order status and track your orders across the order fulfillment workflow. 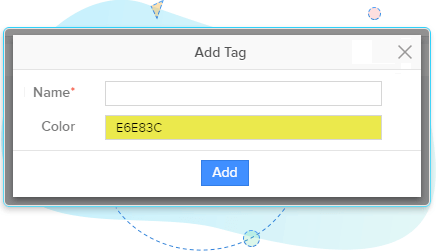 Create shipping labels of your desired format with orderhive. Follow it up with the remaining fulfillment steps with ease. 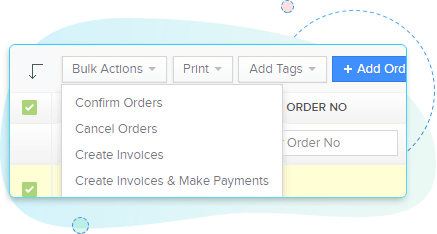 Orderhive simplifies your order processing workflow by allowing you to add tags to create custom order status for bulk orders.